Chief Minister Naidu, according to sources in the state government, is aware of the sufferings of the poorest of the poor in Andhra Pradesh, and is ready to extend a helping hand to the maximum extent possible. Recently, an amount of nearly Rs.9 lakhs was disbursed from the Chief Minister's Relief Fund to the poor. 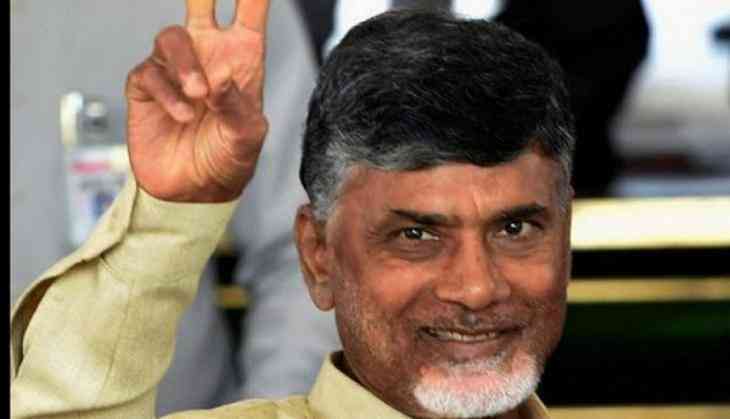 Ever since the bifurcation of unified Andhra Pradesh through the Andhra Pradesh Reorganisation Act, 2014, leading to the creation of Telangana and the residuary state of Andhra Pradesh state on June 2, 2014, Chief Minister Naidu has taken the lead in asking cadre of his Telugu Desam Party (TDP) to keep in touch with people and continuously educate them about government programmes on a large scale. He has spearheaded programs like the "Intintiki Telugu Desham", a door-to-door campaign at the constituency level, aimed at visits to each district of Andhra Pradesh to understand the problems of the people at the grassroots level, and resolve them at the earliest. Initially, it was decided that the Intintiki"Telugu Desham program "would be undertaken once in every two years, but now, the TDP has decided to take the initiative of connecting with the people of Andhra Pradesh more seriously to counter the possible impact of padyatras conducted by political rival Y.S. Jaganmohan Reddy. Naidu has instructed his MLAs that under no circumstances are they to lose touch with the common man and that they must engage in public discourse at regular intervals to have a decent if not a perfect understanding of the pulse of the people. There are many examples of the chief minister's munificence and generosity, expecially when it comes to engaging with people in the below poverty line (BPL) category. For example, according to a report in The Pioneer, Anchula Suresh, a 34-year-old resident of Nandyala town, was told that the state government would bear medical expenses for treatment of his serious heart condition. There was another instance of the same paper reporting on the chief minister sanctioning Rs.15 lakh to Kiran to undergo a heart transplant. Three lakh rupees was given to the parents of 12-year-old Tejaswini, to treat her for Thalassemia. Naidu has also given jobs and other forms of financial assistance to the needy.